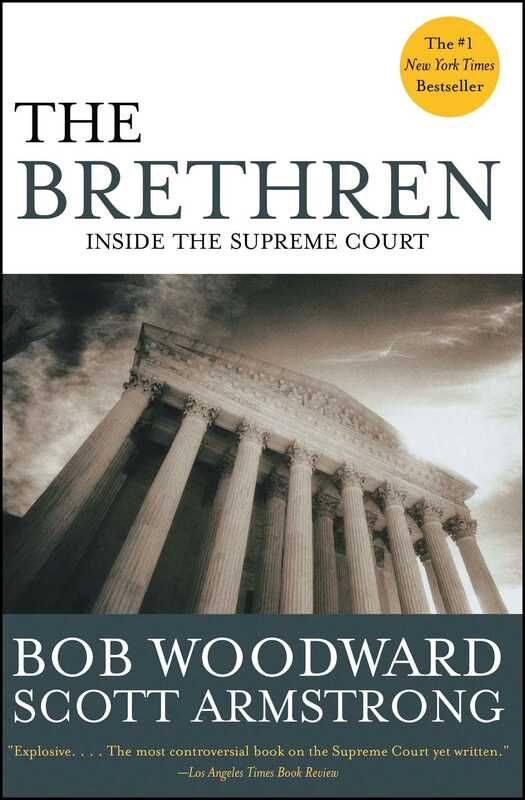 "Explosive...The most controversial book on the Supreme Court yet written." "Fascinating. The pace is swift, with details that rivet the attention." "A provocative book about a hallowed institution...It is the most comprehensive inside story ever written of the most important court in the world. For this reason alone it is required reading." 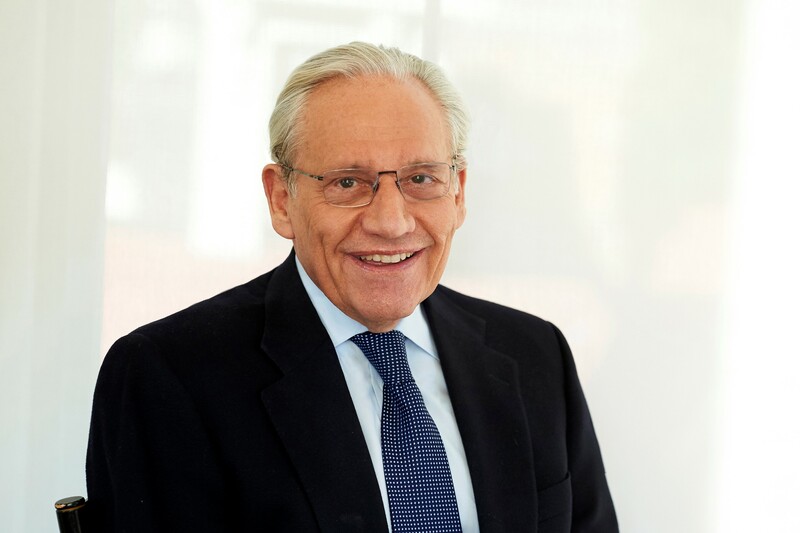 "It is to the credit of Woodward and Armstrong that they were willing -- and able -- to shatter this conspiracy of silence. It is certainly in the highest tradition of investigative journalism." "One hell of a reporting achievement." "The year's best political book."